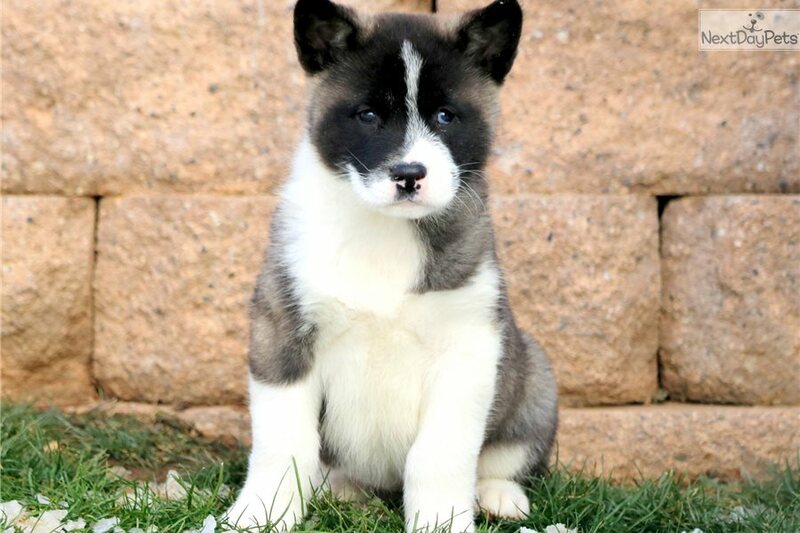 This Akita nicknamed Trinity sold and went to a new family. 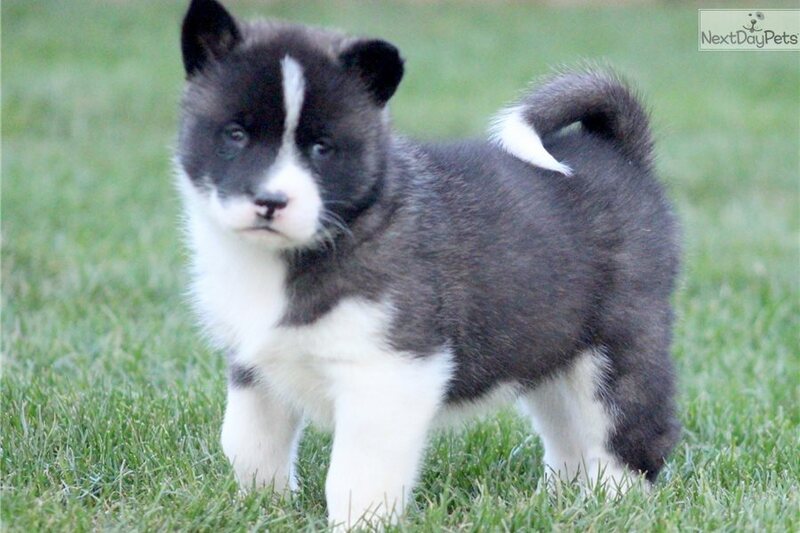 Look at this beautiful Akita puppy! She has an amazing spirit about her that will surely make you fall in love. This baby doll loves attention, is well socialized, is great with kids and will make a great guard & protection dog. 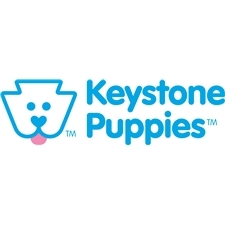 She is AKC registered, vet checked, vaccinated, wormed and comes with a 1 year genetic health guarantee. Her parents are Twila & Touchdown. Both are also pictured and are on the premises. This charming girl will come with lots of love & puppy kisses just for you!